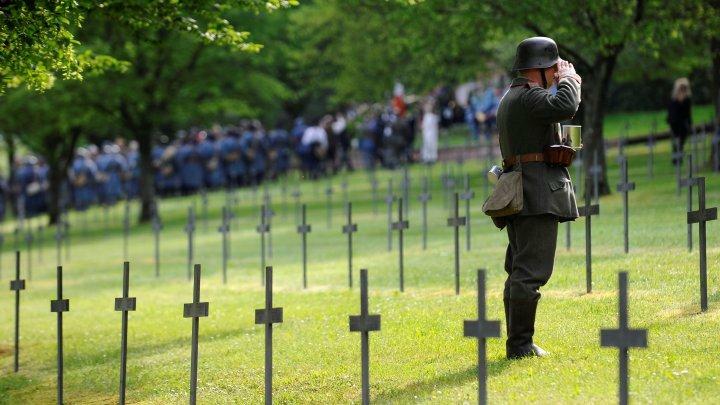 100 years, 70 years, 50… Verdun, Hiroshima, Vietnam… it’s a busy time, and a busy week, for reconciling ourselves to one another on the planet, or doing so ceremoniously. We seem to choose nice round numbers—even decades are best. I reckon in 2066, we’ll be joining hands with Syrians and Iraqis, who include Al Qaeda and Daesh descendants who have long since gone legit, and solemnly telling each other what a sad time this was, never to be repeated.